Three Star Campground – Following our Quality Visitor Services inspection, the pre-eminent accommodation rating programs in Atlantic Canada and beyond, we were awarded an additional Accommodation Rating star for our campground. We are now a 3 star rated facility. 2019 Season – The campground will open May 24 and close October 6, 2019. 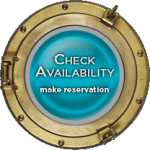 To check availability and make a reservation, click here. Rarely do you find a campground right in town, especially a UNESCO World Heritage Town. 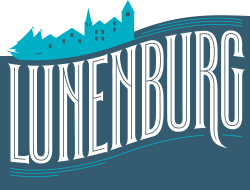 Perched atop Blockhouse Hill, the Lunenburg Board of Trade Campground offers an unsurpassed location from which to launch your Lunenburg adventures. With scenic views of both Front and Back harbours, our campground is within easy walking distance of historic downtown Lunenburg and our famous waterfront, a UNESCO World Heritage Site. Make Lunenburg your base from which to explore all that our beautiful south shore has to offer. Enjoy the historic architecture; visit the Fisheries Museum on the working waterfront. 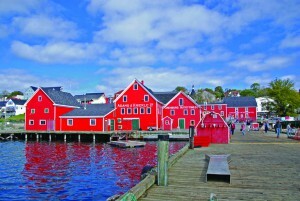 Take a walking tour or a buggy ride and drop into the shops of Old Town Lunenburg. Play a round or two on our golf course, indulge in some excellent food at one of our many fine restaurants or just kick back and enjoy the sunset from your campsite at the top of the hill! 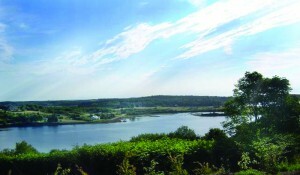 We are only an hour from Halifax and conveniently located right next to the Lunenburg Visitor Information Centre. (Rates subject to change) 48hr cancellation policy. No shows will be charged the full site rate for period booked. Electricity usage is not metered so charges are inclusive where applicable. We pride ourselves on our knowledgeable helpful campground reservations staff here at the Visitor Information Centre. They have a wealth of information at their disposal to help you get the most out of your stay.